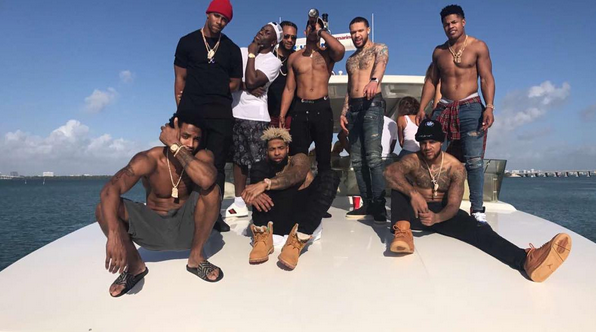 No matter what the real reason was for the New York Giants' loss to the Green Bay Packers in the playoffs, the infamous picture of the team's wide receivers such as Victor Cruz and Odell Beckham on a yacht in Miami with Trey Songz will forever be used as the scapegoat. Personally, I don't think it was a big deal since it was a week before the game. It's honestly stupid to think a yacht party a week before a game can affect you, but that's just how the media is I guess.  Odell has already spoke about changing from this, and it looks like Cruz is as well. If the Giants make the playoffs next year, don't expect anymore yacht party pics.